I am really enjoying these conversations with Dr. Phil Pearlman. This is the 3rd episode we do where we’re discussing important topics about our feelings and emotions. Today’s topic is Grit, and the advantages that someone with grit has these days over those who don’t. Taking a loss and moving on is not just part of investing, it’s part of life. In this conversation we discuss the Bond Market and the implications of U.S. 10-year yields losing 3% and why Phil is Bullish Grit going into 2019. This is only the second episode of The Money Game Podcast that I’ve recorded with Phil and I’m already learning a ton. The idea behind these conversations is to help make us more aware of our bad habits driven by our cognitive behavior flaws. In this episode, Phil and I talk about Loss Aversion and the fact that as investors, and in life, we are motivated more by our fears than we are by our potential to win. This is an incredibly complicated topic so I think it’s important to start this conversation early in this Money Game Podcast series. I’m so excited to announce that I’ve started a new podcast with my friend Phil Pearlman! We’re calling it “The Money Game” and we’ll have a new episode out each week. For you guys who are unfamiliar with Phil, he earned a doctorate in clinical psychology and has always been the person I turn to when I have questions about human emotions and cognitive behavior. As a technical analyst, what I’m doing is analyzing the behavior of the market and market participants. So understanding who we are and why we act the way we do is part of that process. 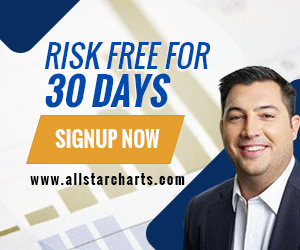 Phil and I used to do weekly youtube videos back in 2013 that he would call “Weekends With Allstarcharts”. Fast forward 5 years later, and with the power of technology, we’re bringing it back as a podcast. The ongoing joke among many of my friends and I is that the last thing this world needs is another podcast. I would counter that and say that another podcast is exactly what this world needs. Podcasts are great and there are some really good ones that add a ton of value to my week. Phil and I have been good friends for a long time. He’s always asking me what’s going on in the market and I’m always asking him about our brains, life, health and family. So all we’re really doing is recording our conversations. We’re going to discuss a different topic every week about our cognitive behaviors and Phil is going to ask me to explain what’s happening in the market from a technical perspective. 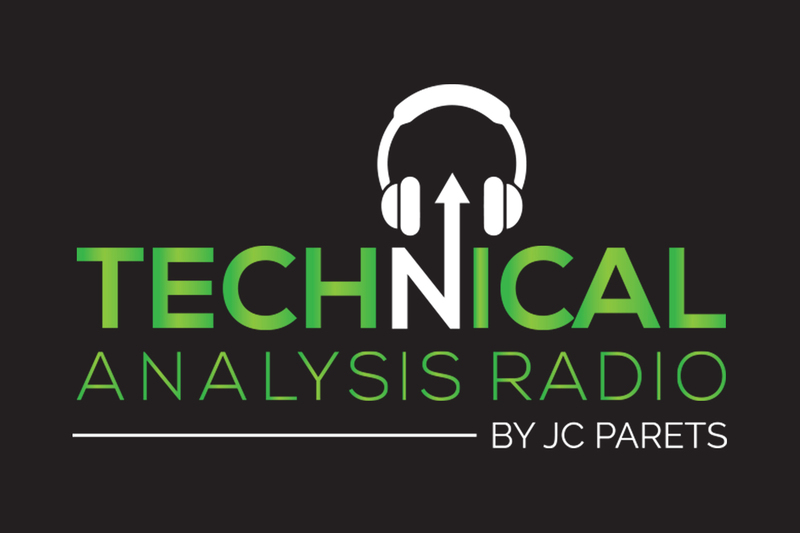 I first launched Technical Analysis Radio a year ago in August of 2017 with the intention of having regular conversations with the smartest Technical Analysts in the world. We did 25 episodes in Season 1 and are already several episodes in on Season 2. These interviews will continue on their regular schedule, but now we’ll add The Money Game Podcast to that same channel. So there is no need to resubscribe to anything new. Both the Podcast Interviews and the Money Game with Phil will be on the Technical Analysis Radio feed.